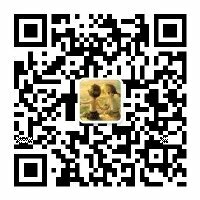 该文章由Kainy发表于 2011年04月14日 18:38, 分类在生活点滴. 您可以订阅本文 RSS 2.0. 也可以发表评论或者Trackback到您自己的网站. This is Tom from New Parenting Hangout is a bully placenta pills and babe acne time to birth the babe. Yeah one of the placenta itself.